Above photo caption. Phil Carlos Wilson took this photo of Claudia Bivins wearing the flag. "As I laid the rebel flag down across Vernon's grave, I told my grandson what it represents -- our hope that racism and hatred would die," Bivins said. "That it would be killed at the root of our hearts, minds and souls." The final tally is pending official certification but this past Tuesday Republican candidate Cindy Hyde-Smith beat her opponent, Democratic candidate Mike Espy: 473,109 to 404,640. While a victory is a victory the margin is yet another warning bell for the GOP (Grand Old Party) and President Donald Trump’s waning popularity. In a state where voting is polarized among ethnic and party lines, in a normal environment voting experts felt the race should not have been close. Even though Hyde-Park will remain in Washington, DC as Mississippi’s second Senator, she was not viewed as a strong candidate. In the run-off with Espy two blunders cost her more than a few votes that reminded people of Mississippi’s past. Many voters voiced consternation about having to vote for Hyde-Smith but felt their loyalty to the GOP was more important to the state’s legacy. For some slavery is a thing of the past. Not every White person owned slaves and not every African-American was a slave, although a good many were. Fast forward to 2018, data shows our society is more congenial than ever. However, there is still an attitude that persist with many Whites that African-American’s can never be their equal. It will be denied but simply look at the social fabric of the United States and inequality remains a persistent thorn in our image. That attitude is a direct result of the legacy of slavery and racism where one race was dominant over the others. Brown v Board of Education was a landmark case in a pivotal time for the United States. Shortly after the Supreme Court ruling public schools across the nation were ordered to end the practice of segregating students based on race. 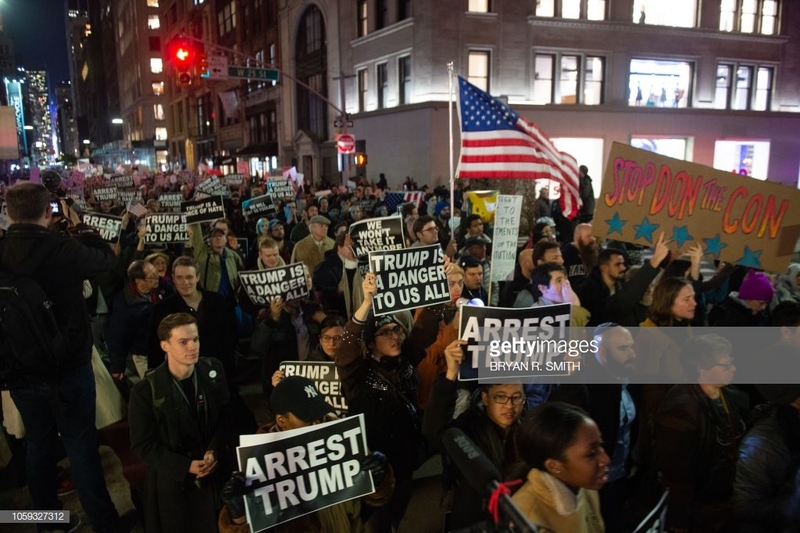 While some accepted the ruling as the “law of the land” there were just a many who resisted. The resistance came in many forms and the basis was race. Many Whites who were part of that population didn’t necessarily define themselves as racist but through their ancestral inheritance they could never fathom direct association with African-Americans, let alone attend the same school with them. Year after year, resistance took many forms. Across the nation and specifically in Mississippi leaders developed a plan to thwart the ruling. Rather than open their schools to all ethnicities they abandoned them and set-up private schools known as segregation academies. The result was the assurance those with financial resources could opt out of public education and not have to attend classes with non-Whites. In 1975, Cindy Hyde-Smith was a minor and she attended Lawrence Academy, which was a segregated academy founded in 1970. More than likely the decision was made by her parents. It’s one thing to aspire for a quality education but it is another to do so while minimizing your socialization with other groups? Apparently Hyde-Smith enjoyed her school experience because to maintain the tradition, as an adult she enrolled her daughter in the same environment. Some may think what is the big deal of wanting to attend a school with people like you? The problem arises when you claim to want to represent a state made up of all types of people. 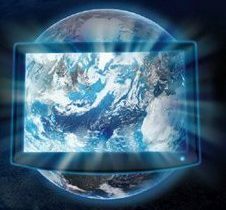 One’s socialization is in the spotlight of how you communicate with others. In Hyde-Smith’s case, her past sheds light of some of her comments during the campaign where she appears to favor one group over the other, while claiming to be the representative for all! 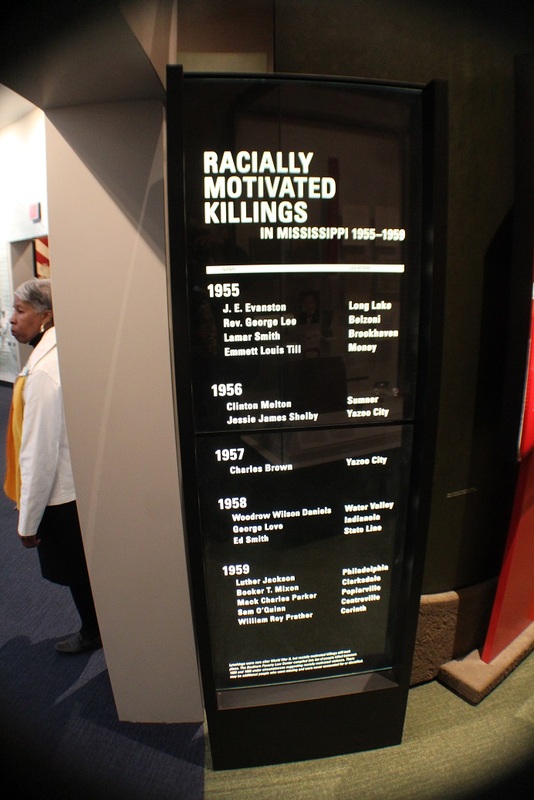 Many Mississippians acknowledge their past history. 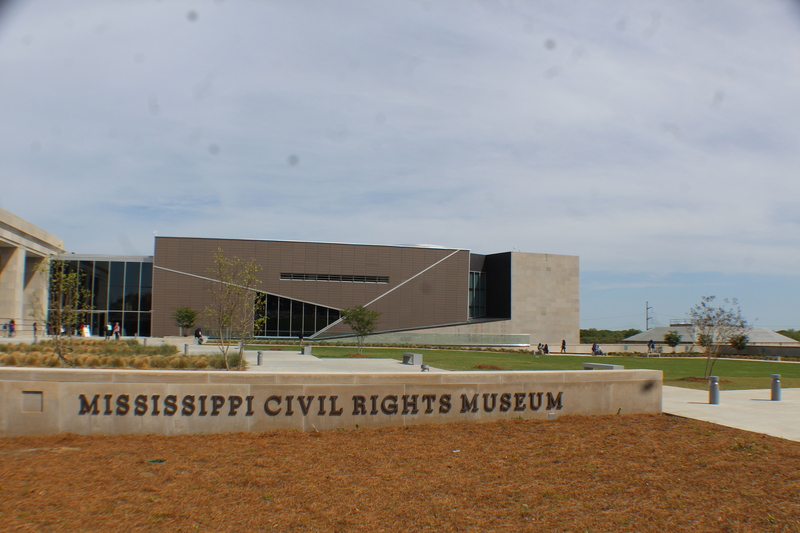 Since its opening in December 2017, the Mississippi Civil Rights Museum has become a destination for locals and visitors to the state. It showcases the resilience of the African-American experience in Mississippi but it also puts a spotlight on the injustices they had to deal with. Part of the exhibit is the state’s history of lynching. People from all walks of life make comments which may be viewed as racially insensitive. Certain topics are taboo or better left unspoken. One of those topics is any mention of lynching’s. It conjures up all types of negative feelings and emotions. 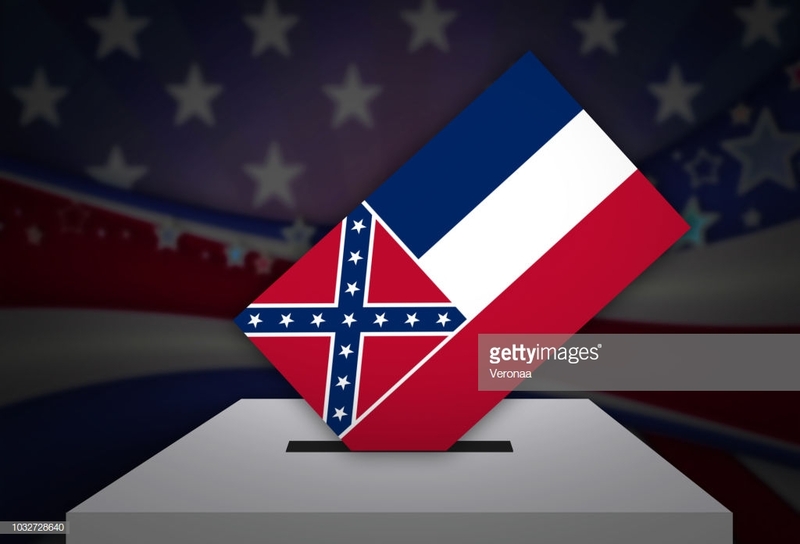 For African-Americans who were oftentimes the victims, especially in Mississippi one would assume any comments would be held privately, let alone those who hold public office. Hyde-Smith attempted to minimize her comment about lynching, instead employing the typical strategy of blaming those who brought her remarks up, as having some ulterior motive against her, instead of simply accepting the fact the remarks came out of her mouth? The lynching comment and the fact of her likeness to segregated schools give pause to her mandate of successfully and equally represented all who claim Mississippi as their home state. “WE HAVE TO DEFEND OUR CONSERVATIVE VALUES. WE HAVE TO DEFEND OUR SECOND AMENDMENT RIGHTS. WE HAVE TO DEFEND THE UNBORN CHILDREN IN MISSISSIPPI. I’M THE CANDIDATE THAT CARES. I’M THE CANDIDATE THAT HAS BEEN THERE SIX. I’M THE CANDIDATE THAT DONALD J. TRUMP HAS SAID WE NEED YOU BACK. Senator Cindy Hyde-Smith, Nov. 21st. Mississippi acknowledges its past racial history. Indeed, through the years it has made progress. Hyde-Smith’s challenge will be her allegiance to all Mississippians, not just those who espouse the Conservative values she emits. She also must reconcile her attitude for using lynching as a reference to someone she has affinity for. Then, she must use her power to deal with the education schism the state is known for and one which her parents and she perpetuated by being active participants. In the meantime, those who voted now can take a break and ponder if they are willing to adjust their own racial bias.